Hot on the heels of the announcement that The Clash will be releasing the Sound System box set in September, and the late Joe Strummer having a small plaza named after him in Granada, filmmaker Nick Hall is attempting to enact some cosmic justice by finding out what happened to Strummer's long lost car. 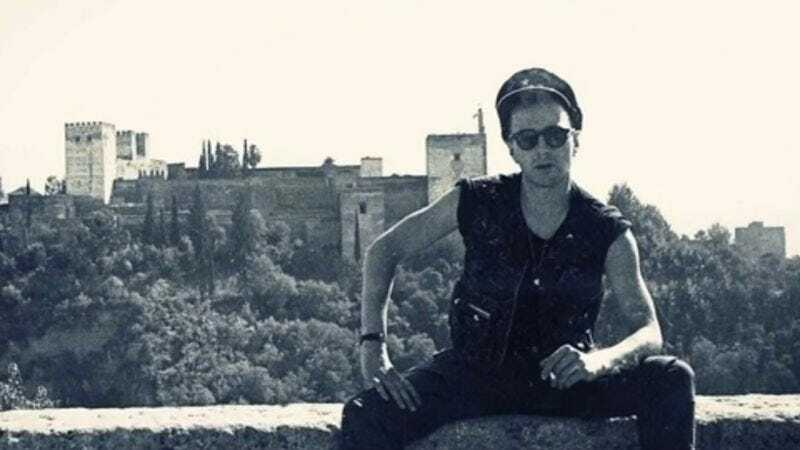 The film, I Need A Dodge!, examines Strummer's time in Spain during the mid-'80s, specifically his falling in love with a Dodge that he lost in a parking garage through some folly of errors (read: cocaine-induced confusion). With the film nearing completion Hall is reaching out to the Internet in the hopes that he can receive $25,000 in donations so the film can receive the finishing touches it needs. And, with every other facet of Strummer's life already fairly well documented, the film also promises to give a look at his less publicized years.